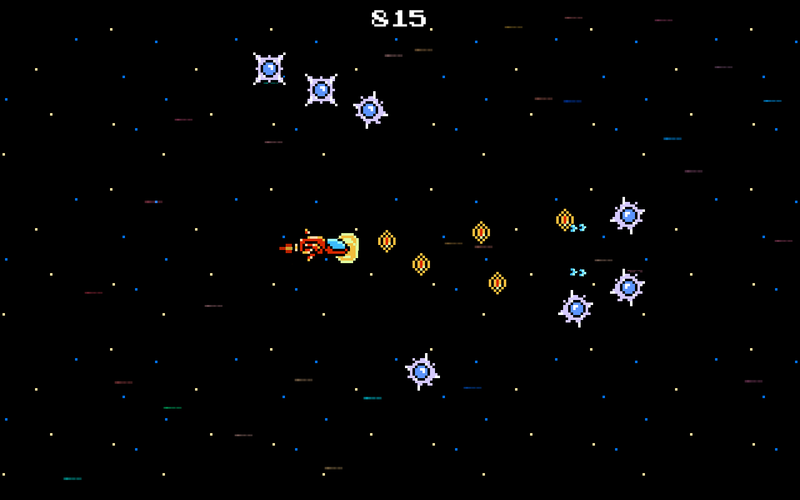 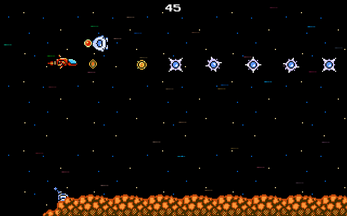 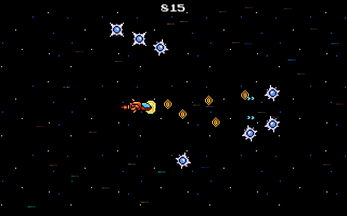 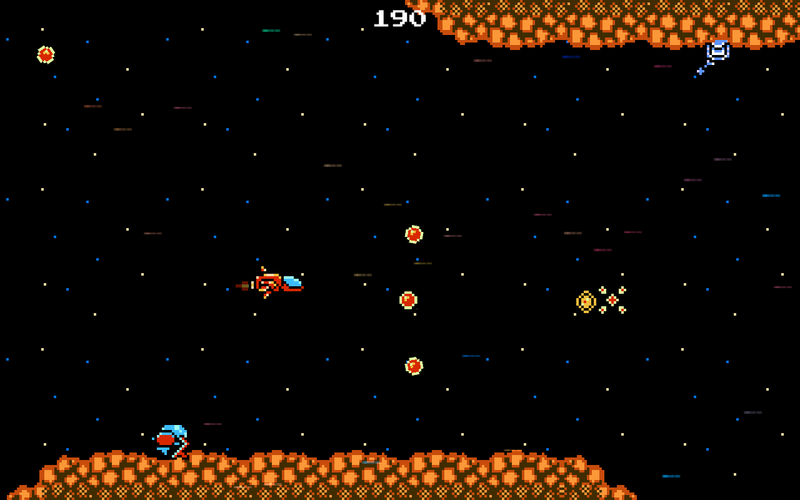 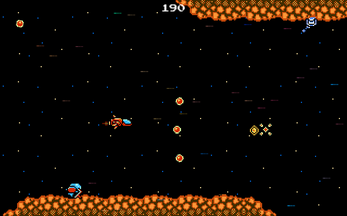 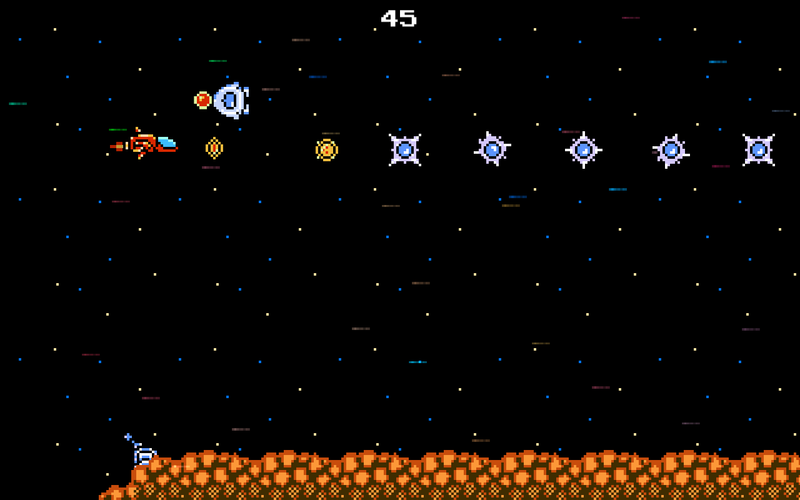 Galactic Instigator is a retro inspired side scrolling shooting game. 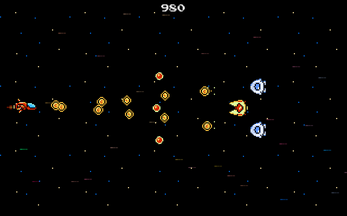 Battle your way through groups of enemy spaceships, turrets and mechs. 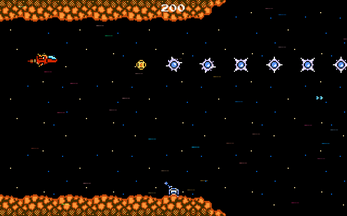 Use WASD or the arrow keys to move. You shoot automatically.